The RDX A8 ensures reliable performance of data-intensive business operations, delivering the scalability, portability and cost of tape, and the speed and durability of disk. 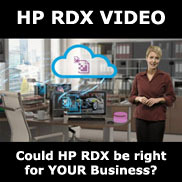 The multi-bay Imation RDX A8 makes this industry-standard technology your clear choice for managing large volumes of data quickly and reliably. This multi-bay device offers backward and forward compatibility with all RDX cartridges, plus iSCSI-based networking and desktop or rackmount options. Cartridges range from 160GB to 1TB, for a total capacity of up to 8TB (up to eight 1 TB cartridges) of online and unlimited offline capacity. 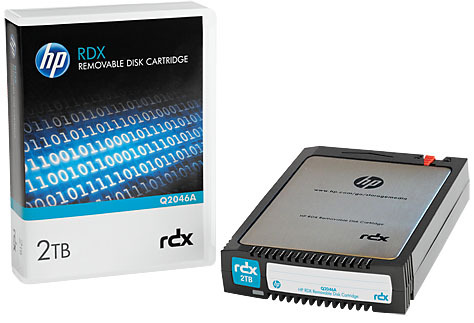 As RDX cartridge capacity grows, so will your data storage capabilities. Combining large capacity and high performance, the A8 can handle the most demanding data storage needs of small- and medium-sized businesses – and still have room to grow. This system is an ideal replacement for SMB tape libraries such as DDS/DAT, VXA and DAT. Average sustained data transfer rates of up to 45MB/sec for high productivity. 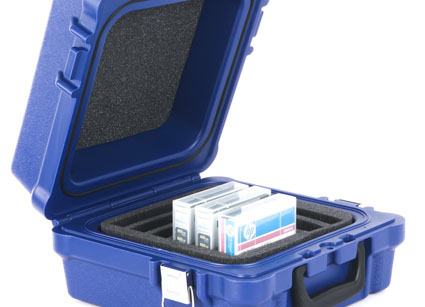 Random access provides shorter seek times than sequential access tape. 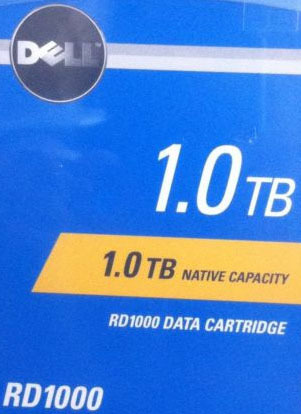 Forward and backward compatible with all existing and future RDX cartridges from 160GB to 1TB. Can be configured for Tape Emulation mode or iSCSI Storage (JBOD) mode. Can be placed on a desktop or installed in a 2U rackmount space. Fewer moving parts than tape autoloaders; reduced risk of mechanical failure. Advanced power management; lower power consumption than tape drives. Ethernet connectivity for integration into existing business networks. Initial system investment is significantly lower than for a tape drive and autoloader.